The flowers are located at great heights and typically reach a size of 2.5 inches. The Tulip Tree produces monoecious flowers with yellow-green petals. The corolla has a beautiful vivid orange shade. Some people find the leaves of the Tulip Tree similar to tulips too, at least with a little imagination. The leaves are four lobed and have a notch at the tip. A leaf will typically reach a length of 4-6 inches in diameter. The leaf colour is bright green and will turn yellow in autumn. The Tulip Tree is sometimes called “The King of the Magnolias”. 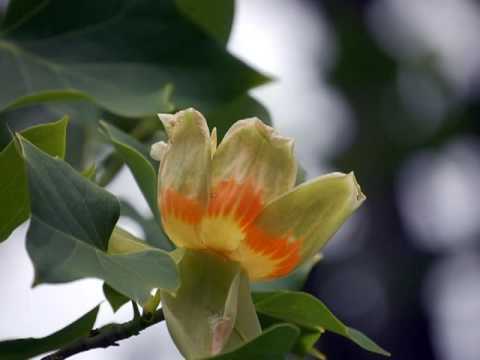 It is called Liriodendron tulipifera in Latin, belongs to the Family Magnoliaceae and is related to the Chinese Tulip Tree (Liriodendron Chinese). The tree is utilized as timber and is very appreciated among carpenters since the wood is easy to work with. Tulip Tree wood has a pale yellow color and is particularly popular in furniture, wood carvings, cabinetry, veneer, jewelry boxes and musical instruments. Earlier, the tree was frequently used in canoes created by Native Americans. Tulip Tree bark has been used as a substitute for cinchona in traditional remedies. The poplar Tulip Tree is known by many names in English, including Canoewood, Saddletree, Tulipwood, Whitewood, Canary Whitewood and American Whitewood. It is not a poplar, but it is still commonly referred to as Tulip poplar, Hickory poplar, White poplar and Yellow poplar. Apart from being an appreciated timber tree, it is also planted as a shade tree and ornamental tree. It is a remarkably fast growing tree and can grow 50 feet tall in eleven years. 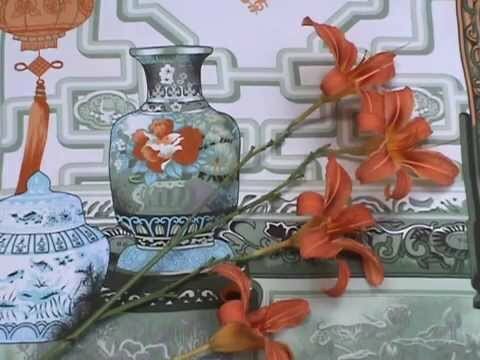 During spring and early summer it will blossom with beautiful flowers. The twigs of a Tulip Tree will turn red and become shiny during the winter, which will add colour to the garden. The fruits of the Tulip Tree are also very beautiful. 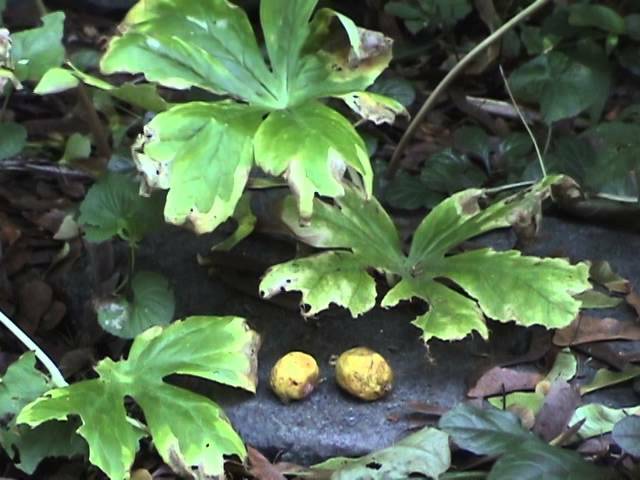 Immature fruits are green and will gradually turn brown as they mature. 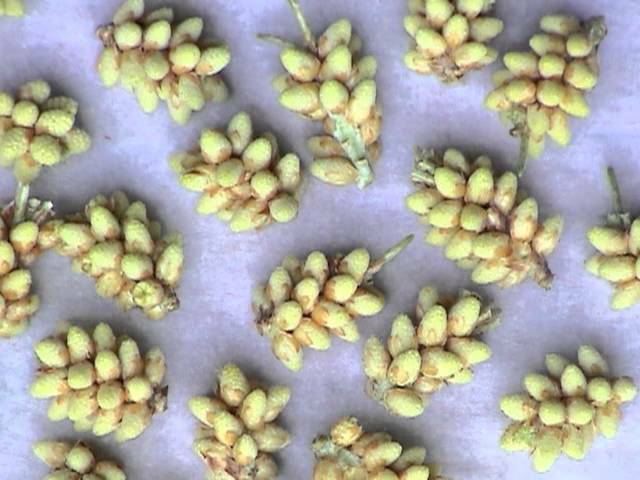 In fall, they will be ripe and have the shape of small cones. They are popular among squirrels, rodents, rabbits, birds and other wild animals. Bees and butterflies will instead eat the nectar from the flowers, and the deer will happily browse the new twigs. 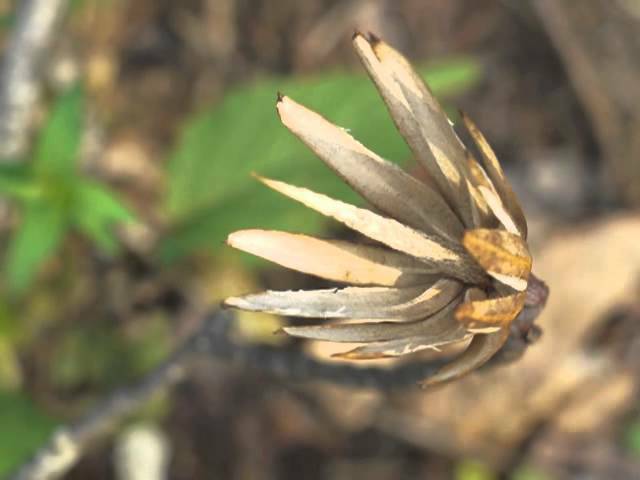 The Tulip Tree is tough, adaptable and will withstand most tree diseases and pests. Plant it in moist and nutritious soil, ideally close to water. They are very fond of moist soil and will often grow near marshlands, streams and rivers. Acid soil should be avoided. It needs direct sunlight, but this is usually not a problem since it grows fast and becomes very tall. The oldest known Tulip Trees are older than 15 years. In North America, Tulip Trees are found from the Great Lakes to Florida in the south. Forest growing Tulip Trees will typically reach a height of 100 feet and form a tall limb-free bole. If it is planted in a more open area, it will instead grow a pyramid shaped crown that eventually turns oval with age.